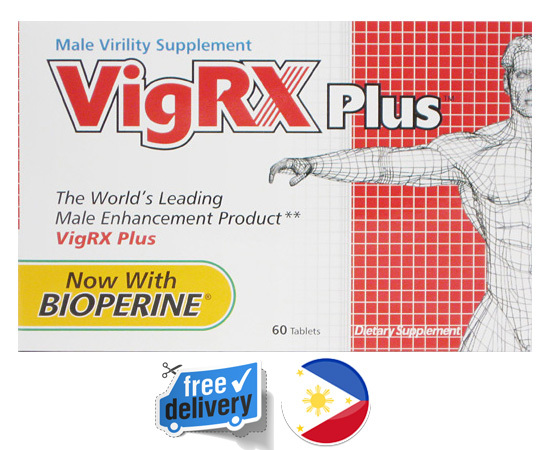 VigRX Plus supplier in Philippines. but SUPASIZE works even better! Our company Wow Nutrition is based in Singapore. We have been addressing the male performance concerns of men since 1998. Besides distributing the world’s most popular brands for 18 years, we have been formulating and manufacturing supplements for 15 years. We have personally served thousands of men through our WOW Nutrition Centers in Singapore.